In the second part of our series, we got ourselves off to a structured start by using the WordPress Plugin Boilerplate to erect some sensible scaffolding around our future code. By taking this approach, we were able to kick things off with a substantial amount of best plugin practices baked in for free. This time around, we’ll look at giving some of our future user-created content a home of its own in the back end by using a custom post type. 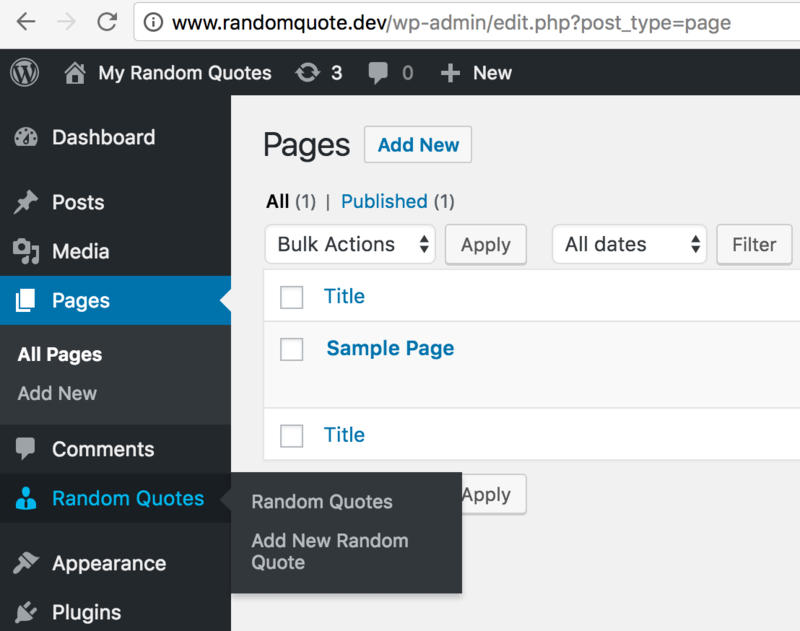 This will give us an opportunity to take some baby steps in actually using the WordPress Plugin Boilerplate itself, and get some test content into the system to play with. Before we roll up our sleeves and start creating custom content types, however, let’s clear up some potential confusion about terminology. Regardless of your level of previous WordPress experience, you’ve almost certainly come across the concept of posts somewhere along the line. Most likely, you’ve quickly grokked the basic differences between posts and pages and then moved on with your life. There’s some potential confusion lurking in the background, however, once we delve in a little further. As Justin Tadlock pointed out in his excellent introductory article on the topic all the way back when custom post types were introduced in 2010, the term “post” covers several potential bases in WordPress – we’re not simply talking about blog posts versus pages here. The actual content for all of these is stored in the posts table of the database, which goes a long way to explaining the mystifyingly large amount of data that’s typically in there when you get around to looking at it for the first time. Custom post types are at the core of popular plugins such as WooCommerce. We’ve also got the option of creating our own custom post types. This gives us a nice clean way of isolating our primary content as developers, and gives our potential users a simple and intuitive way of entering content in the back end. It’s an approach that’s at the heart of both a huge number of popular plugins and the core of the platform itself. Let’s move on to look at setting one of these bad boys up. The init hook looks like the stage of proceedings at which to kick things off. We’ll need to have a proper think about naming. We need to work out how to fit all this into the WordPress Plugin Boilerplate setup we’re using. Let’s start with the last item first. Referring back to the plugin folder structure section of our previous piece, you may remember that the local includes folder of our plugin is where much of the action is taking place. More specifically, the file we generically refer to as class-plugin-name.php in that includes folder offers some handy entry points for doing things on both the front and back end. We’ve got a rough idea of where to dive in around now, but it’s always worth standing on the shoulders of others when it comes to trying something for the first time. Chris Wilcoxson’s recent presentation on using the WordPress Plugin Boilerplate is not only an entertaining and informative talk in its own right, it also arrives with some handy, fully documented, working code to explore on Github. Registering our custom post type. There are all sorts of further minor tweaks and changes we could make at this point, but that just about wraps things up for this instalment of the series. There hasn’t been an enormous amount of code deployed, but we’ve just completed another key stage of our overall plugin development. And, crucially, the WordPress Plugin Boilerplate has once again proved its value by giving us handy code samples to refer to and a solid structure to work within. As we turn the corner towards the back nine of our series, we continue to make steady, structured progress along our merry way. We’ve ticked off a number of important boxes so far with solid scaffolding to guide us, and are well poised for future instalments. 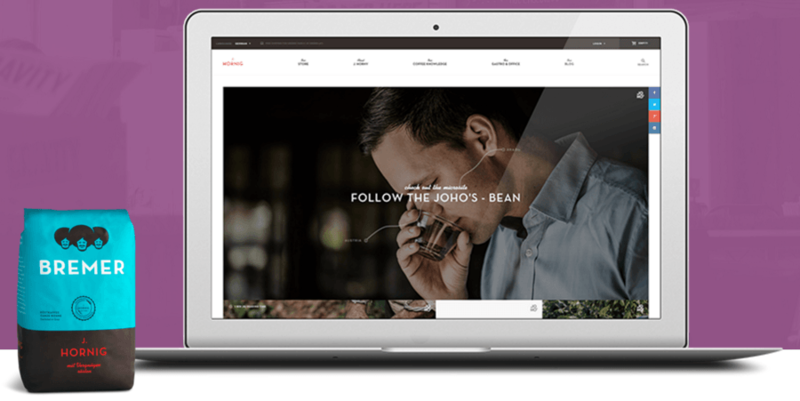 We introduced the concept of custom post types in WordPress. We then worked out the basic steps we’d need to take to implement our own custom type. Finally, with some existing code to guide us, we slotted the registration of a custom content type into our existing setup, and checked that it was working. Stay tuned for the next part of the series where we’ll start looking at different ways to actually display our content now that we have somewhere it can live. As always, if you have any questions or thoughts, feel free to get in touch via the comments below and share them!